On the other end of the spectrum, local pro Michael Neal was left to agonize after the “lines out” call as he waited for the official final results to post to SCORETRACKER™. 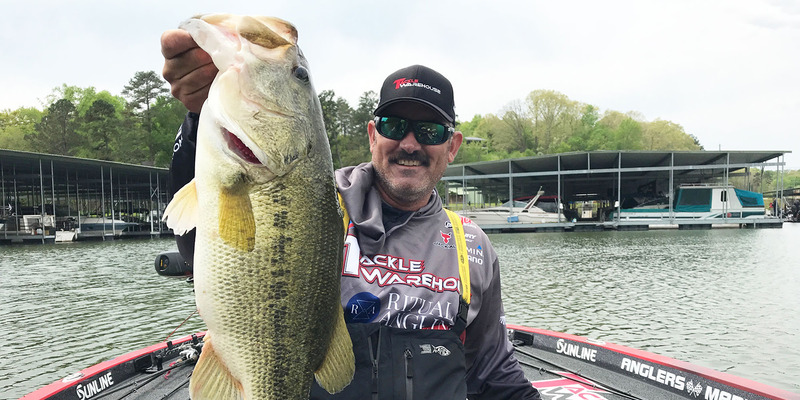 Neal, who started the day on fire with nearly 30 pounds, caught two fish in the final 13 minutes and then clung to a Top 10 spot as Terry Scroggins and Casey Ashley fell less than 2 pounds behind him in the standings. Competition begins on Championship Sunday at 7:30 a.m. 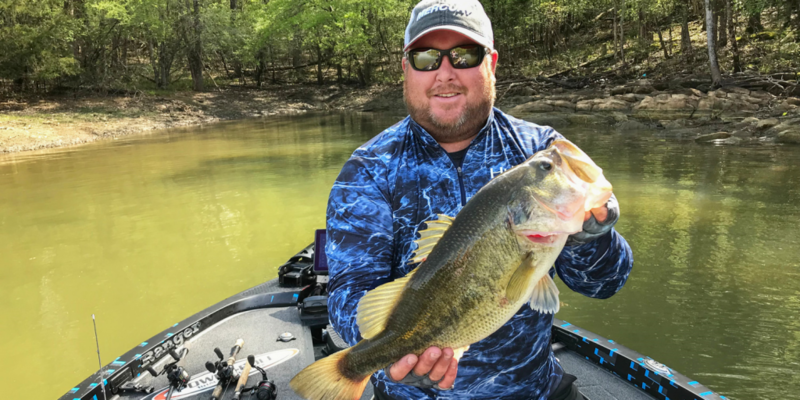 ET, with live, official scoring available via SCORETRACKER™ on MajorLeagueFishing.com and on the MLF app. The MLF NOW! Live Stream starts at 10 a.m. ET, with live, on-the-water coverage and analysis provided by Chad McKee, JT Kenney, Marty Stone and Natalie Dillon until lines out at 3:30 p.m. The Berkley Postgame Show – hosted by Steven “Lurch” Scott – will start at 5 p.m. daily.